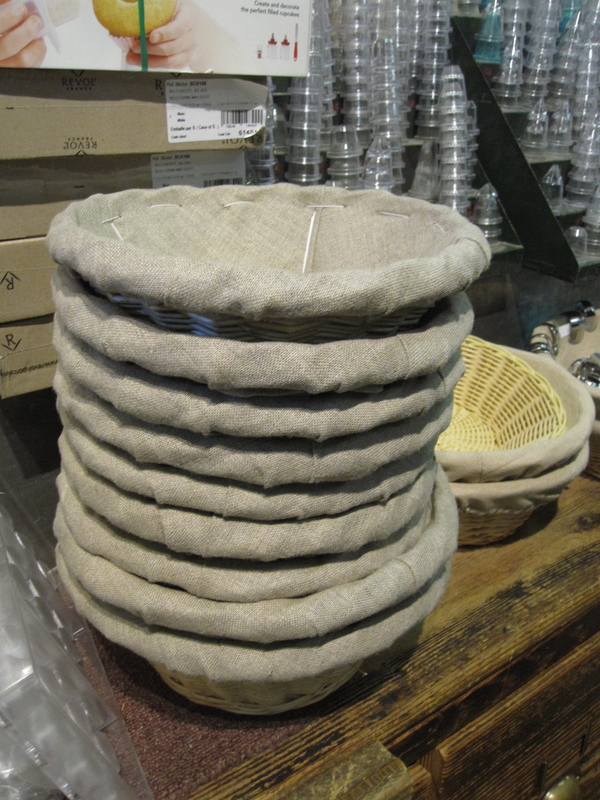 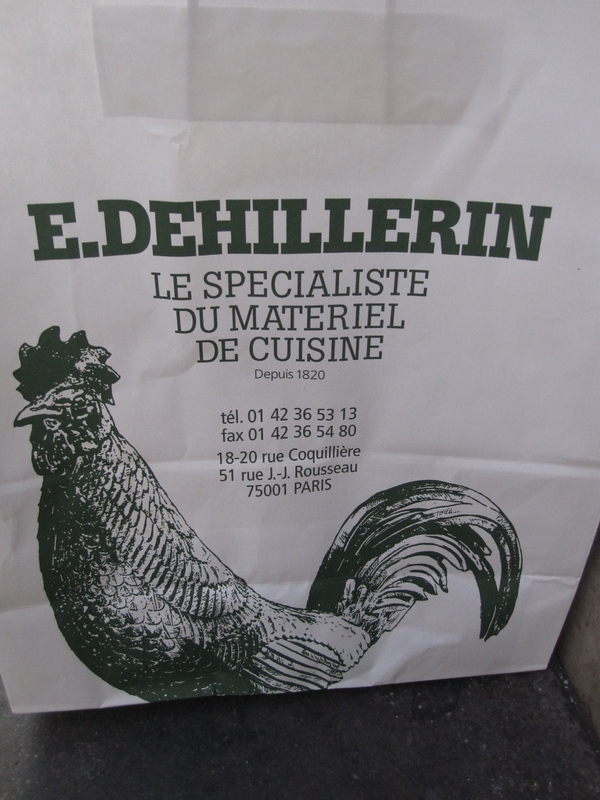 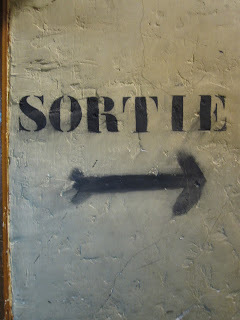 I WAS INTRODUCE TO E. DEHILLERIN IN PARIS, ABOUT A DECADE AGO AND I HAVE BEEN IN LOVE WITH THIS SHOP EVER SINCE. 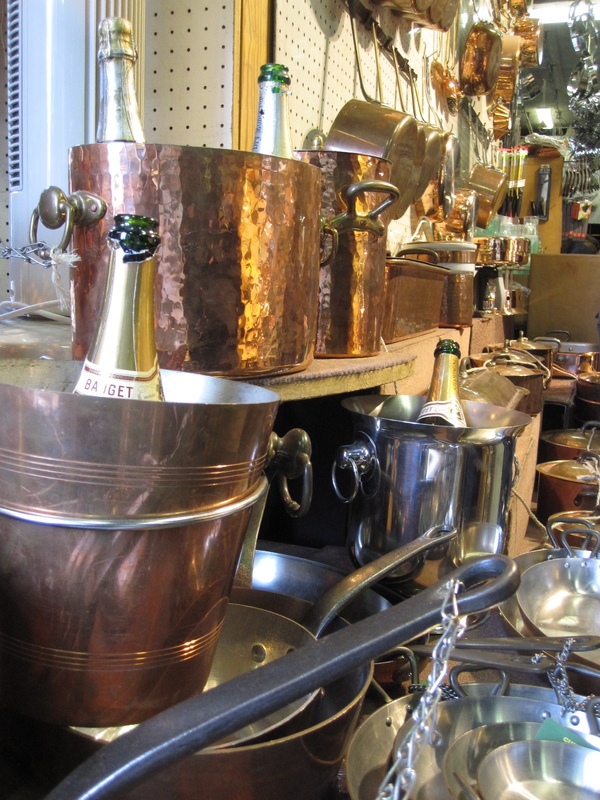 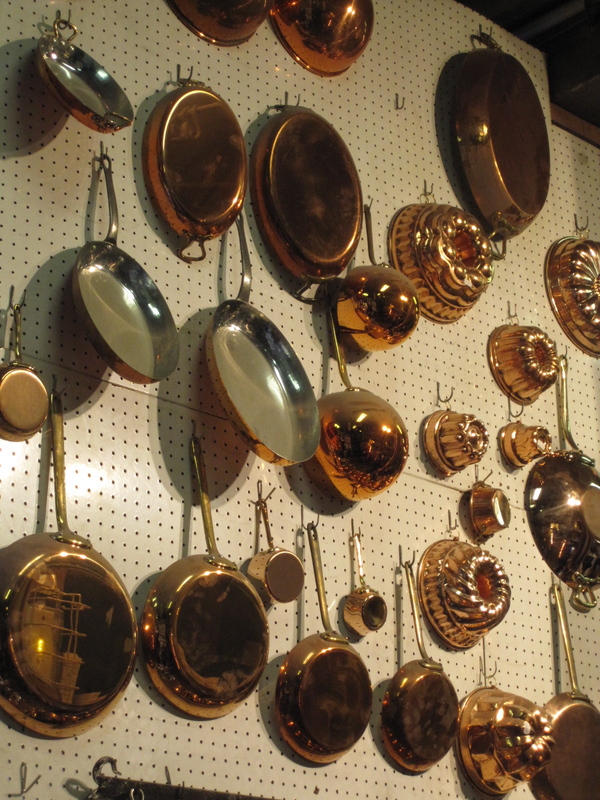 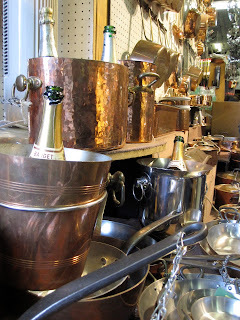 ON MY MOST RECENT VISITS I TRY TO BRING HOME ONE COPPER POT/PAN AND I AM SLOWLY BUILDING MY COLLECTION. 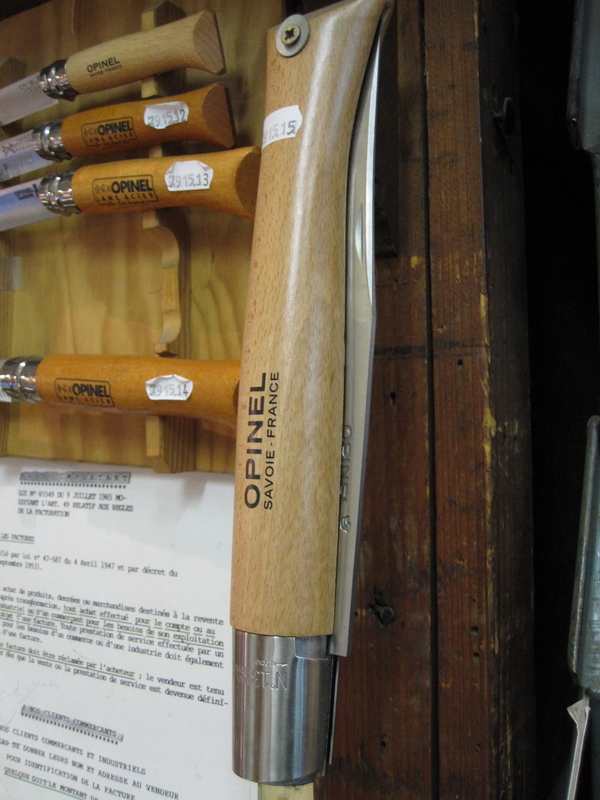 THEIR PARING KNIVES ARE GREAT, YOU CAN FIND A TRUSSING NEEDLE IN EVERY IMAGINABLE SIZE AND THE LARGEST OPINEL YOU HAVE EVER SEEN IN YOUR LIFE.